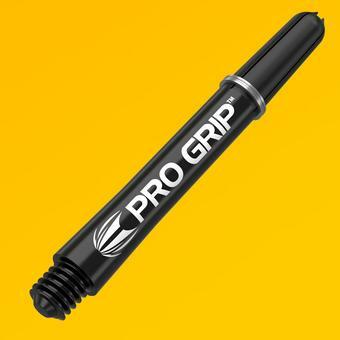 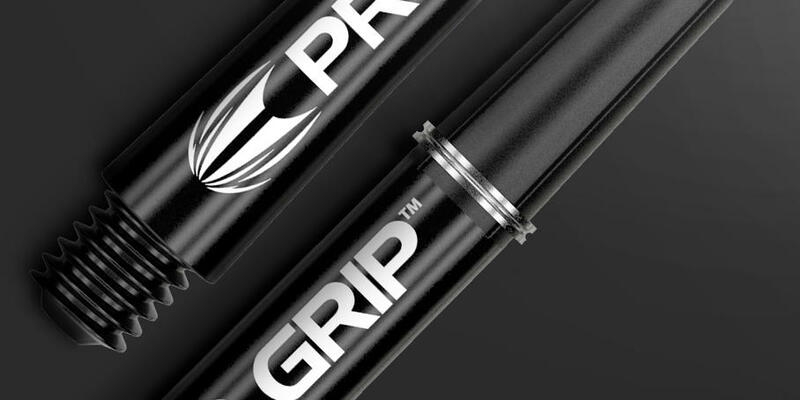 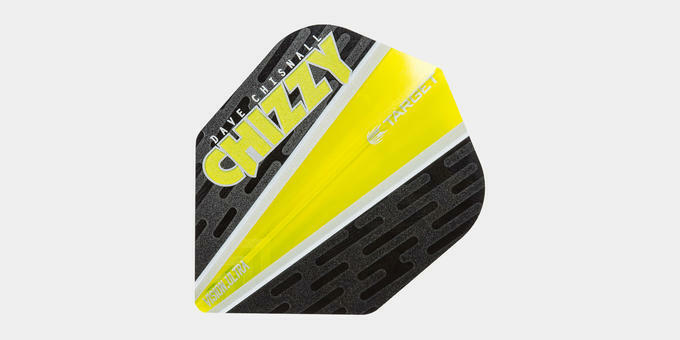 Endorsed by the PDC 180 machine Dave 'Chizzy' Chisnall, the new 80% Tungsten Chizzy darts feature micro grooved, radial split grip area for a very intricate finish. 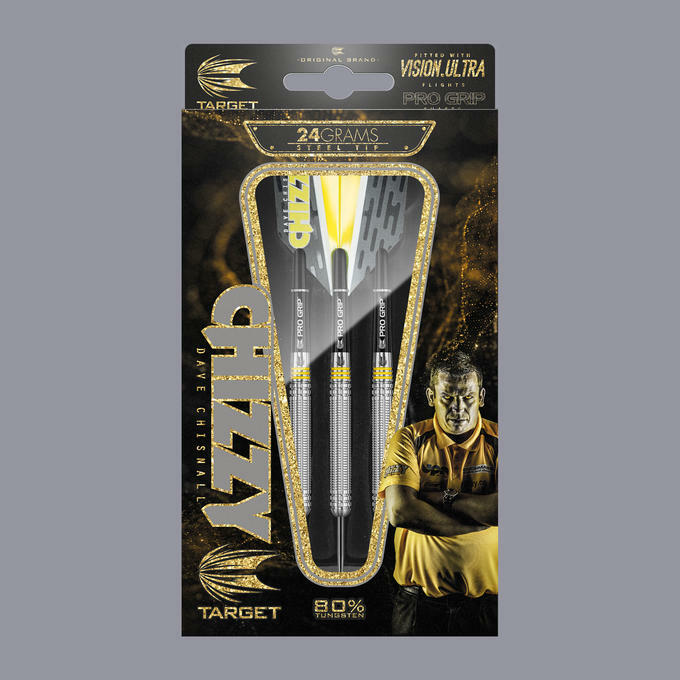 The dart features a Yellow ring grip and comes complete with Target Pro Grip Shafts, Vision Ultra flights and Target leather darts wallet. 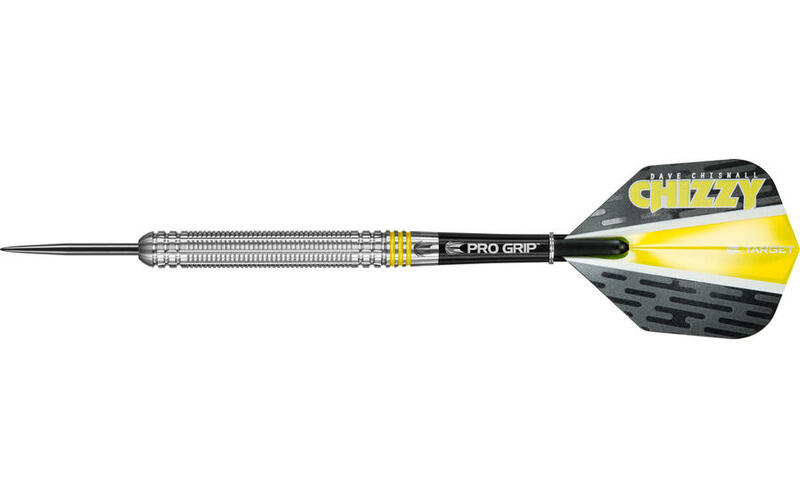 Endorsed by PDC Star Dave Chisnall. 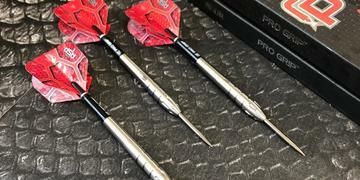 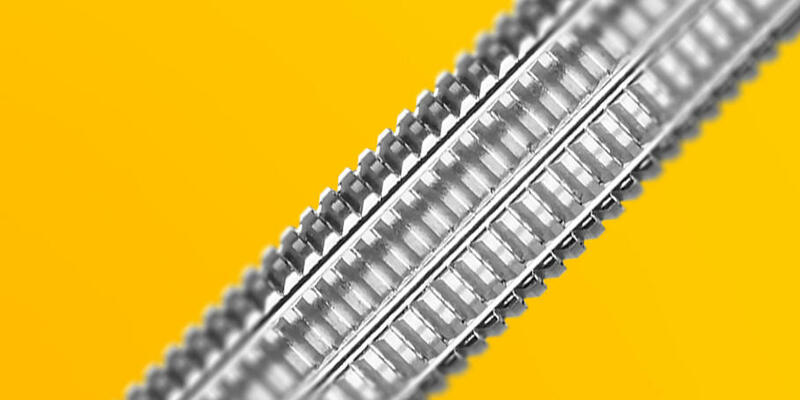 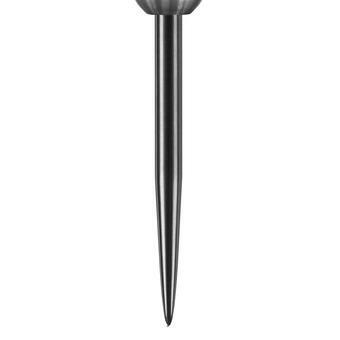 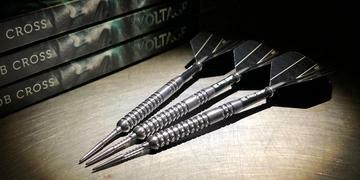 These darts feature a micro grooved radial split grip area for a very intricate finish.